Last Thursday, Brazil was visited by its own Columbine massacre. 23-year-old Wellington Menezes de Oliveira opened up fire at a school in Rio de Janeiro killing 12 pupils and injuring 13 others, aged between 12- and 14-years-old. Wellington killed himself minutes later, after being shot by a policeman. The country was shocked—and then the witch hunt started. It was almost inevitable that like Columbine before, video games were fingered by some looking for a simple explanation. Two days later, courtesy of O Globo, one of the largest newspapers in Brazil and part of Organizações Globo. In an article about a "person with whom Wellington discussed religion and war games", we were informed that the assassin used to play violent games "like GTA and Counter-Strike", where "you score more points for killing women, children and old people". 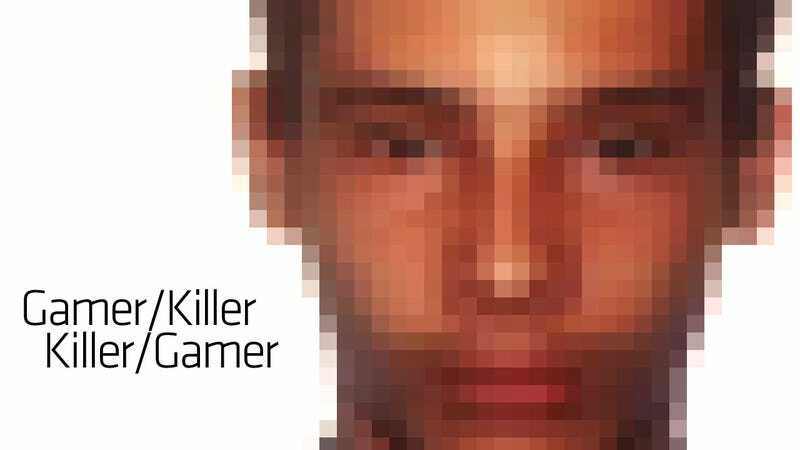 Did you know you scored points for killing women in Grand Theft Auto? And children? And the elderly? Why no one told us before? But this doesn't change the fact that video games were getting the blame for a situation that was far more complicated. And it proves that, just as we have lunatic people with guns, we have major media outlets with zero responsibility or knowledge when it comes to video games. Wellington left a religious and confusing message in a letter, and the police are now trying to figure out his profile based on internet activity. (They have chat logs, emails, contacts, and browser history.) What we know about Wellington Menezes de Oliveira so far? It's still far too early to say anything with surety, far too early to unravel his sociopathy. But between social conflicts, psychological issues and admiration for terrorism, video games seemed to be the least of his problems. Renato Bueno is the Editor Chefe of Kotaku Brasil.